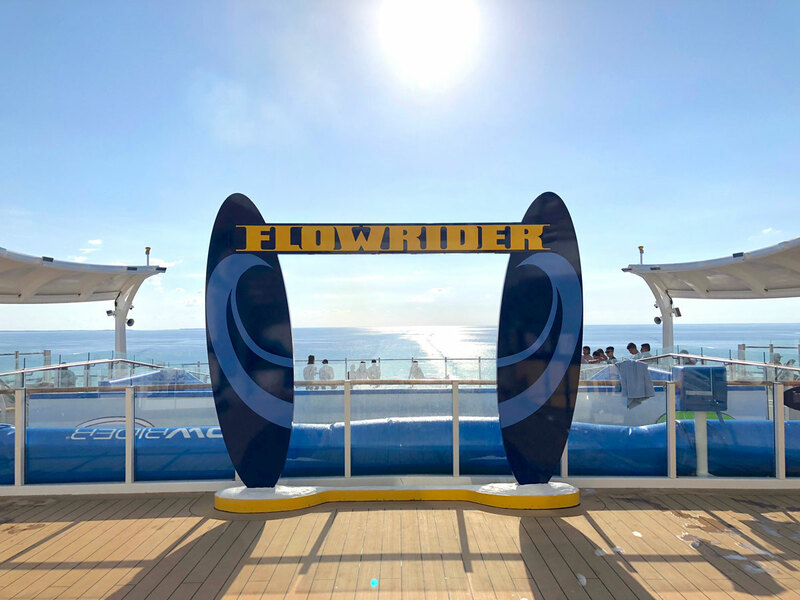 With all-new features and more ways to play on the most maxed-out short getaway ever, Royal Caribbean’s refurbished Mariner of the Seas ship is a 3-night trip made for South Floridians. Sure, we live in paradise, but everyone needs a break from the real world now and then. And if you’re looking for a weekend away but can’t afford to take any more time off, then do I have some news for you! 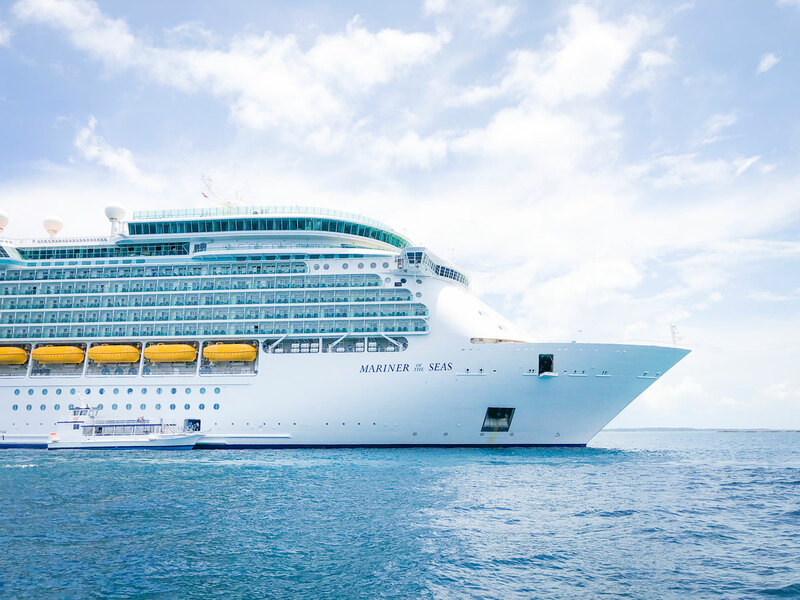 After extensive renovations that resulted in a veritable transformation, Royal Caribbean’s Mariner of the Seas is back and $100 million better than before. The ship provides the ideal weekend away for West Palm Beachers. Embark on Mariner of the Seas for the weekend and the office never has to know you were gone. (Unless your coworkers follow you on Instagram, of course.) The ship departs from Miami on Friday afternoons and is back by 7 a.m. on Monday. But for those ~60 hours you’re away, the real world becomes nothing more than a distant memory; switching to full-throttle vacation mode and cruising off to the Bahamas allows you to push the “reset” button in a major way. What makes this cruise such a perfect getaway for West Palm Beachers in particular? With the opening of Brightline Miami, we can take a hassle-free, hour-long train trip right to the ship, as the Brightline practically deposits you onto the ship’s gangplank. Mariner of the Seas docks at the Port of Miami, which is just a 5-minute/$4 Uber ride from the Brightline Miami station. Kick back in style in Brightline’s Select class (and get there early so you can enjoy the private lounge)—you’ll barely have time to finish your drink before you’ve made it to your destination. At just over 1,000 feet long, Mariner of the Seas houses 1,674 staterooms, and many of those are balcony suites with unbridled ocean views. An ocean view balcony room is definitely worth the small splurge—you just can’t beat waking up to turquoise waves as far as the eye can see, or watching the sun set over the Caribbean Sea with a (free) piña colada in hand. While we’re talking free drinks, I’d highly recommend investing in the Deluxe beverage package. Just $55 per day gets you as many cocktails, glasses of wine, and ice cold beers as you can drink. Meals on Mariner of the Seas are included at four restaurants, but if you’re willing to pay a small upgrade fee, the food at the specialty restaurants is better. My vote? Treat yourself and do at least one night at an upgrade restaurant! My favorite meal on the ship was Izumi Hibachi & Sushi. 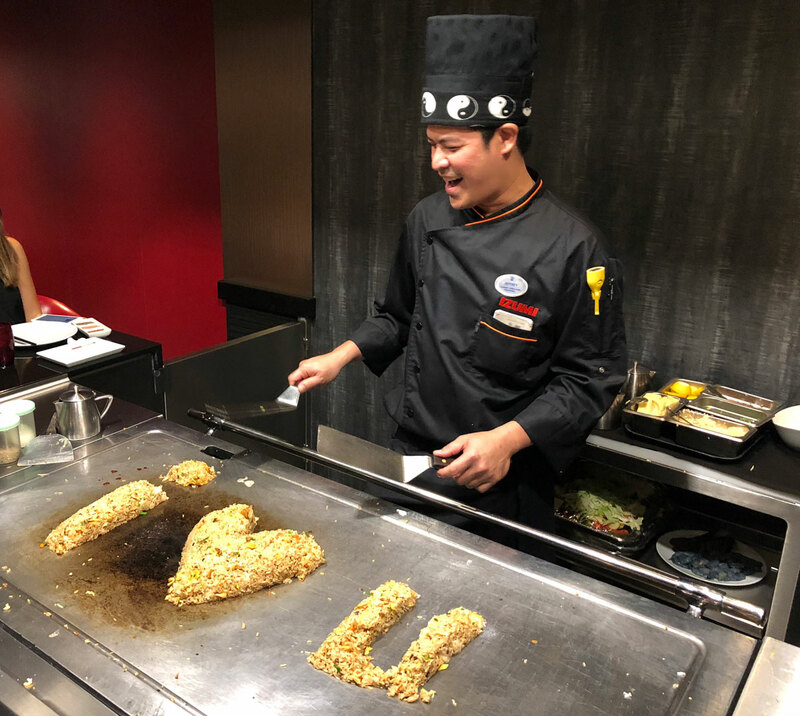 The hibachi was phenomenal and the show was the best I’ve seen before, with none of the stale old tricks and jokes you’ve heard before. Another culinary favorite was The Bamboo Room, a retro Polynesian-themed cocktail bar with island-inspired drinks in fun tiki glasses. It’s the perfect place to begin a night out; follow it up with dinner, dancing, and a few games at the casino as Mariner of the Seas sails on to your next port of call. Over the course of the weekend, you’ll hit Coco Cay (Royal Caribbean’s private island) and Nassau, but with all the ship has to offer onboard, I wouldn’t blame you if you never disembarked. Entertainment highlights on Mariner of the Seas include a FlowRider with a serious view over the aft of the ship, laser tag, ice skating shows, an escape room, several pools and hot tubs, outdoor “dive-in” movies, a water slide duo where you can race a friend to the bottom, and even a new concept called Sky Pad, which is perched on the top deck of the ship and combines virtual reality headsets and bungee trampolines. By May 2019, Royal Caribbean’s private island Coco Cay will complete the transformation into a totally revitalized version of itself and earn a new, longer name: Perfect Day at Coco Cay. Highlights of Royal Caribbean’s Perfect Day at Coco Cay are set to include the tallest water slide in North America, a helium balloon made to look like a hot air balloon that ascends 450 feet into the air, the largest wave pool in the Caribbean, a private beach club, overwater bungalows, and much, much more. 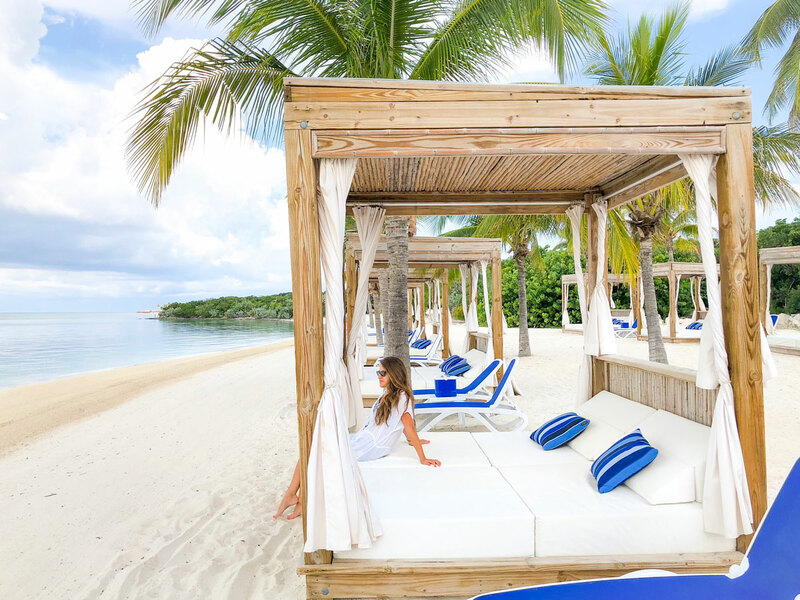 Take the trip now to stake out Coco Cay and claim your favorite beach cabana—or the best spot on the floating bar. Planning a future trip? Check royalcaribbean.com/cruise-ships/mariner-of-the-seas for travel packages, rates, and other details.